Papua New Guinea (PNG) stands at a critical moment in its development. With Gross Domestic Product (GDP) growth of over 20 per cent expected for 2015, following the start of production from the massive PNG Liquified Natural Gas (LNG) project, the country has a unique opportunity to leverage significant sustainable and equitable improvements in levels of health, education, income and other elements of inclusive human development. At the same time, the country also faces considerable risks. If poor choices are made, the impact of the high growth rates will be limited, even detrimental to the development prospects of Papua New Guineans and the nation and the lives of people living in poverty. This report aims to provide information and national as well as international case study experiences to assist decision-making in the country. 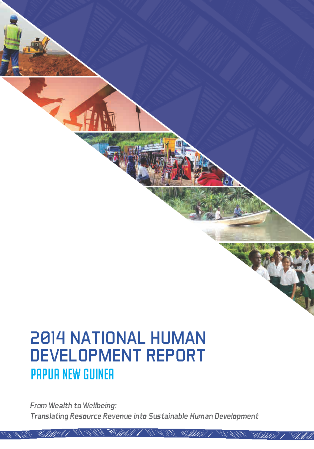 The report has four purposes: (1) Review the extent to which Papua New Guinea’s revenues from extractive industries have led to practical human development outcomes; (2) Reveal lessons from other countries that can be useful for Papua New Guinea; (3) Highlight some specific innovations from Papua New Guinea’s experience that can contribute to development in other countries; and (4) Stimulate, inform and shift the debate in the country to enable leaders to make appropriate choices for the wellbeing of citizens. 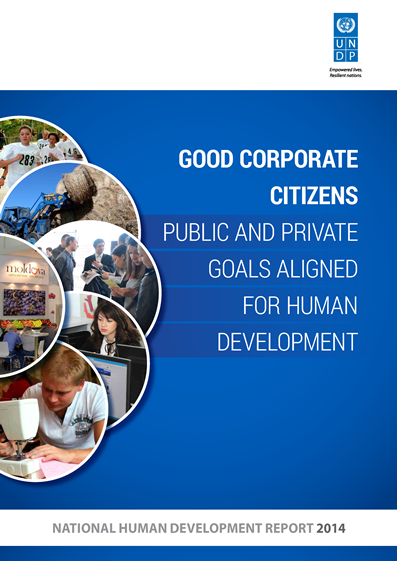 Each company is free to choose what strategy to follow: to become a corporate citizen, which involves assuming responsibilities towards their communities and country as a whole, or to remain, limited to pursuing narrow private objectives. The first option requires more effort, but is the best strategy for ensuring sustainable and robust development of the company. At the same time, the second option condemns the firms to a long-term failure, taking into account the corporate image losses, due to worse attitudes from clients/consumers, suppliers, government and the entire society, as well as the self-isolation of the firm from the transformational processes within the country. 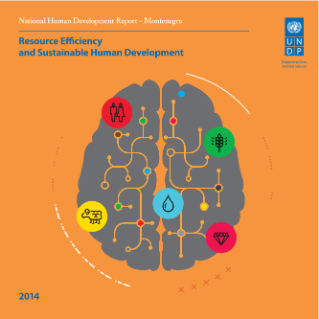 The report explains what it takes for Montenegro to reach a resource-efficient, greener and more competitive economy as per Europe 2020 with a strong positive and sustainable human development impact and it is a result of the analytical efforts to define a resource-efficient development agenda on the basis of the potentials, existing obstacles and limitations. The Report contains the proposal of policies and actions necessary to achieve the shift to a more resource-efficient, greener and more competitive economy that would be fully harmonized with the key priorities of the European Union and that would be fully in the function of promoting human development. 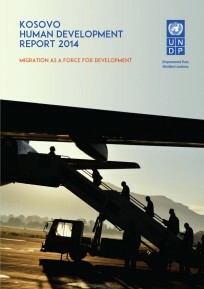 One out of every four Kosovans currently lives and resides outside of Kosovo; Financial flows from members of the Diaspora correspond to one fifth of Kosovo’s GDP, and for the first time in Kosovo, an analysis of data on migration has been conducted from a human development perspective.